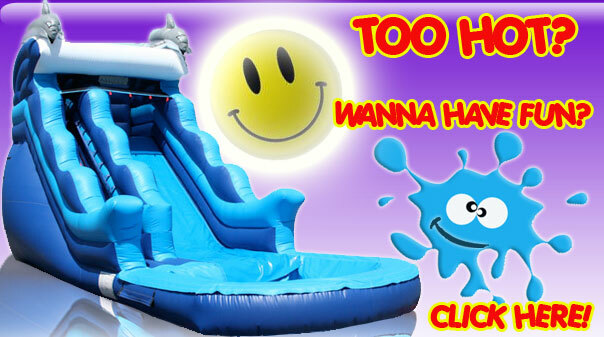 Rent a Bounce House, Slide in Chandler, Gilbert, Mesa, Phoenix, Scottsdale, Tempe, Arizona, AZ. Inflatable Rentals. 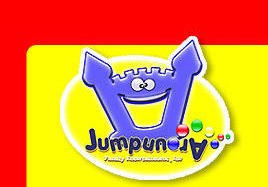 Rent a Bounce House Chandler, Gilbert, Mesa, Phoenix, Scottsdale, Tempe, Arizona, AZ. Inflatable Rentals from Jump Around: Jumping Castle, Moonbounce, Bouncer, Moonwalk, Jumper, Slidesfor Carnivals, Festivals, Schools, Churches, Fundraising, Corporate and City Events. Delivery is included 20 miles around Gilbert, AZ. Rent Inflatables from Jump Around. We offer Slides, Bounce House, Jumping Castle, Moonbounce, Bouncer, Moonwalk and Jumper Rentals for Carnivals, Festivals, Schools, Churches, Fundraising, Corporate and City Events. Delivery is included 20 miles around Gilbert, AZ. We serve Chandler, Gilbert, Mesa, Phoenix, Scottsdale, Tempe, Arizona, AZ.